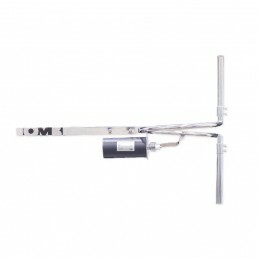 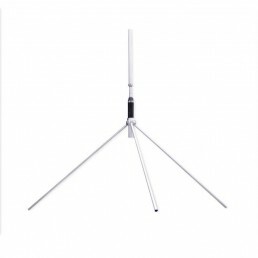 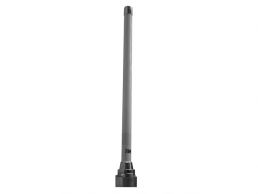 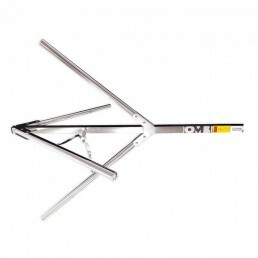 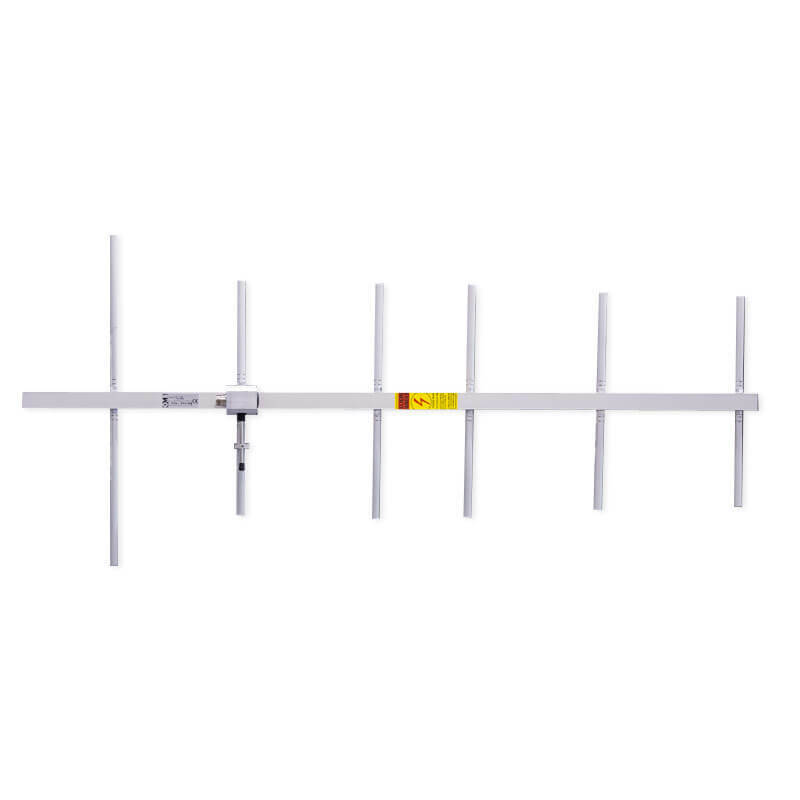 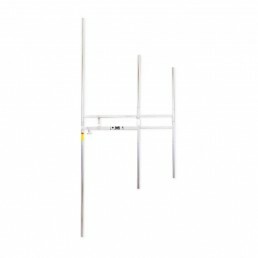 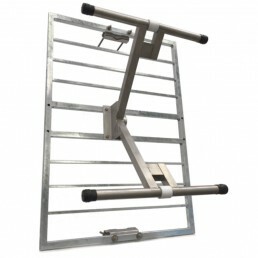 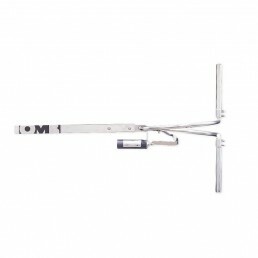 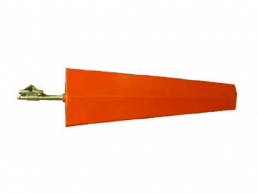 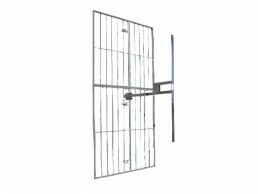 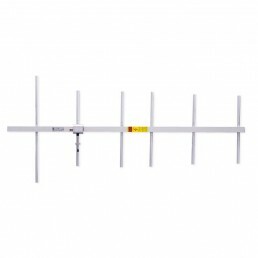 The radiolink yagi antenna TX-RX, can be used in both vertical and horizontal polarization offering great directivity, it is a high quality and low cost antenna. 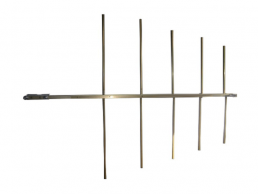 It is made in aluminium with stainless steel clamps, with N(F) input connector for frequencies 175-960MHz (20/30MHz sub-bands) and 10-14dBd gain, depending on the operation frequency. 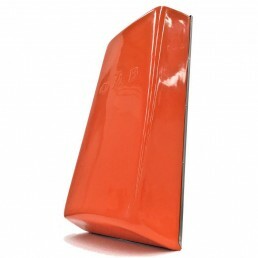 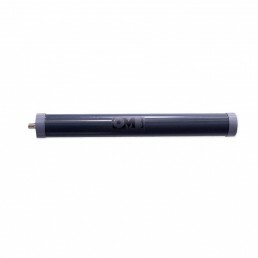 It is remarkable for its radio electric inalterability, high gain, light weight and high weather resistance.